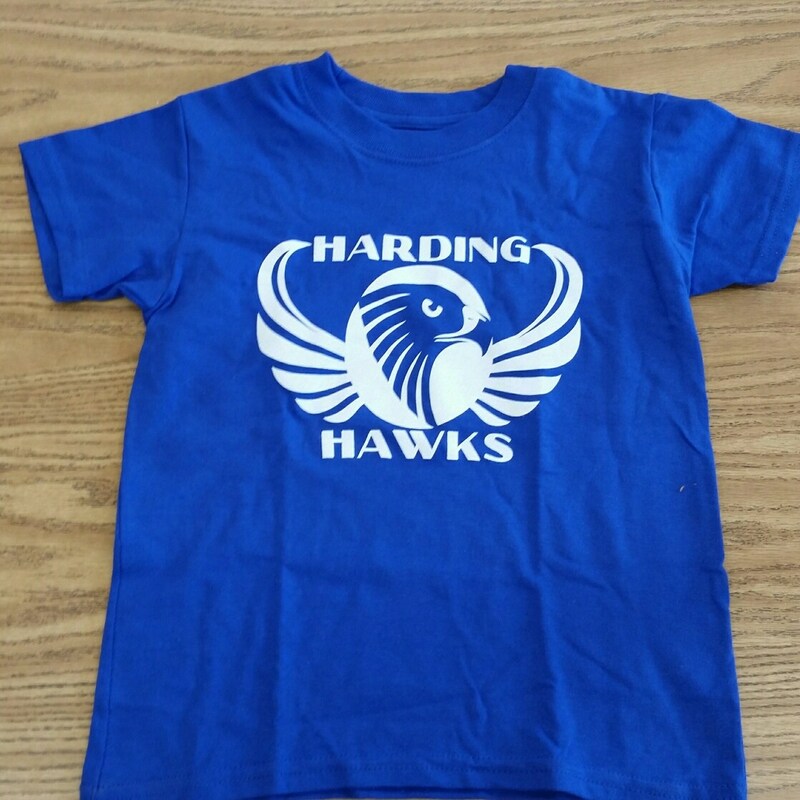 We love showing off our school spirit with our Hawk Gear. 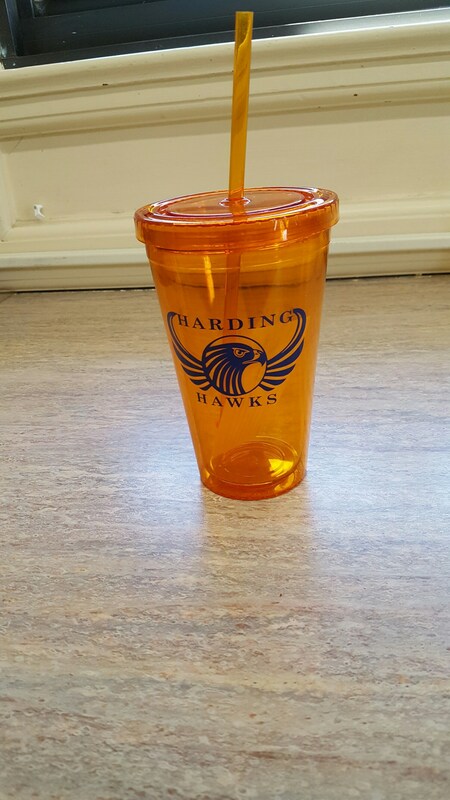 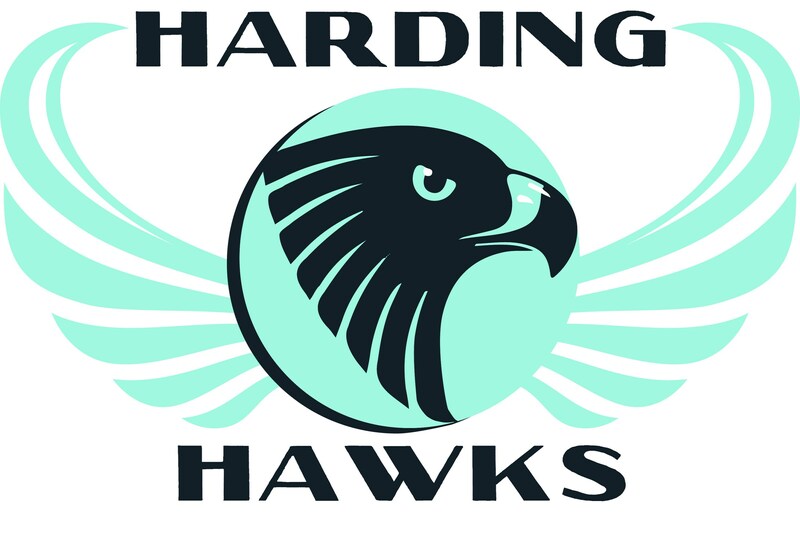 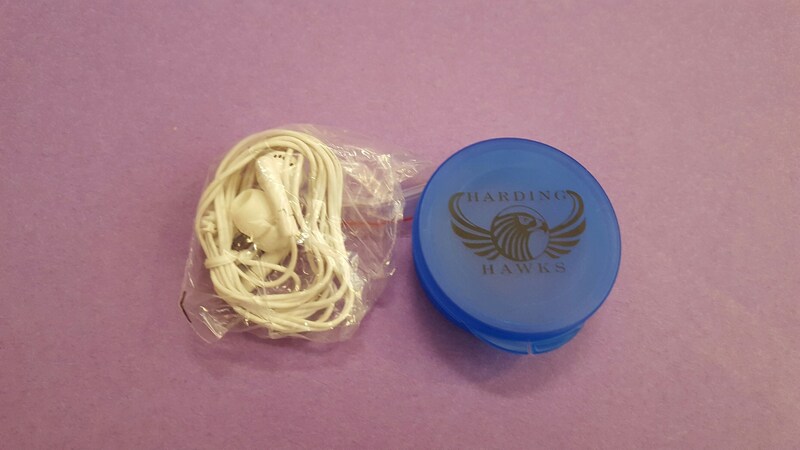 You can purchase Harding Hawk Gear online at https://squareup.com/store/hardingfoundation, in the front office or at the Foundation office (room 1). 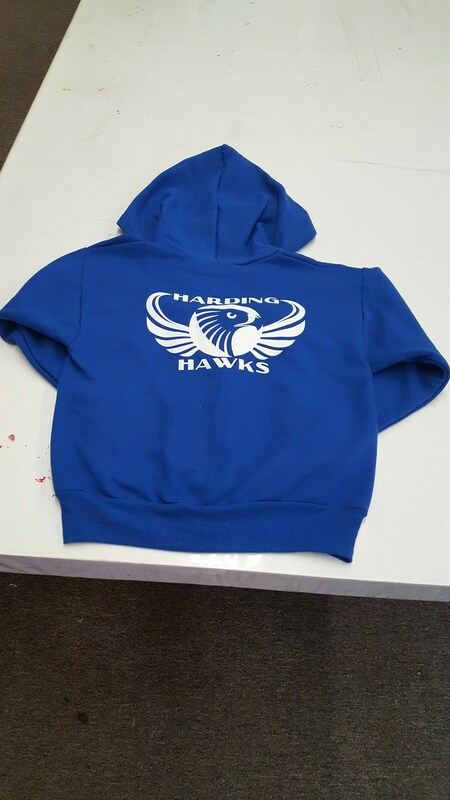 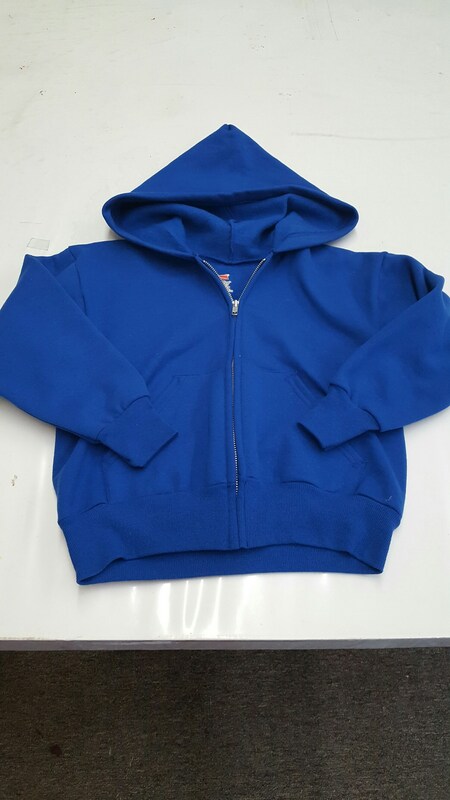 Nos encanta mostrar nuestro espíritu escolar con nuestro Hawk Gear. 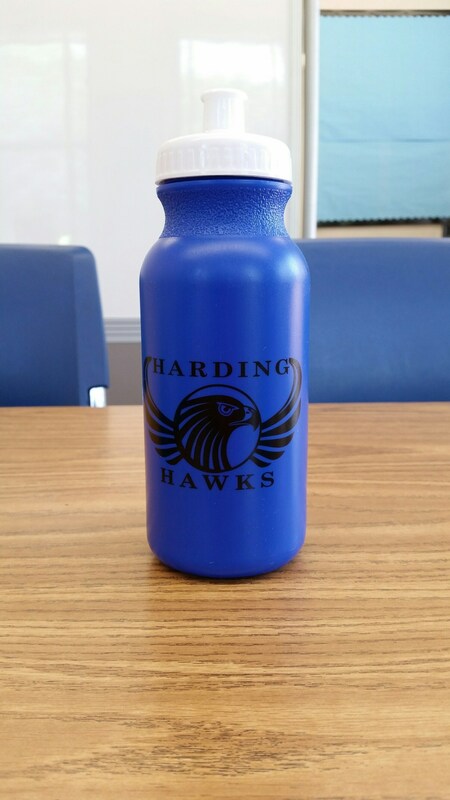 Puede comprar Harding Hawk Gear en línea en https://squareup.com/store/hardingfoundation, en la oficina principal o en la oficina de la Fundación (sala 1).